• science or religion, or science and religion? • the future of science vs. the future of religion. 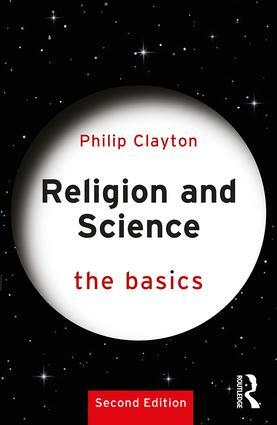 Thoroughly updated throughout, this second edition explores religious traditions from around the world and provides insights from across the sciences, making this book essential reading for all those wishing to come to their own understanding of some of the most important debates of our day.